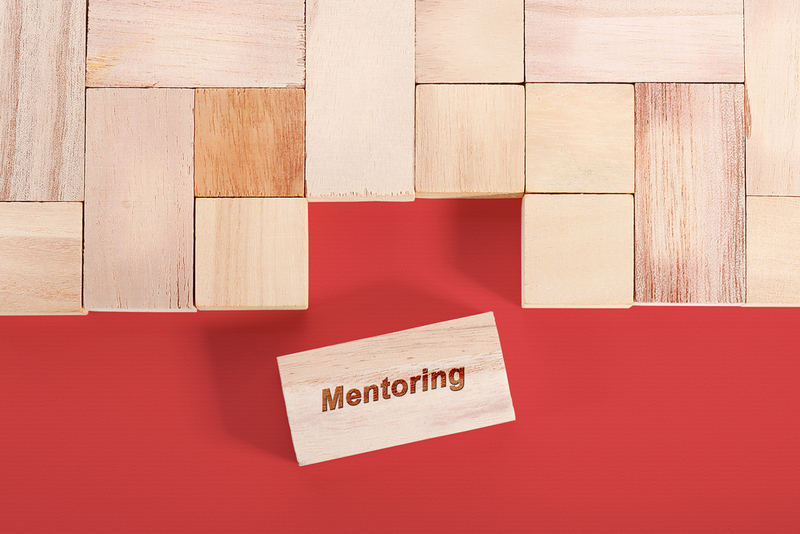 Gain a competitive edge through mentoring | Williamson, Inc.
You have probably heard the terms client satisfaction, employee retention, and succession planning a million times. They might even feel like platitudes by now. However, these corporate buzz phrases are the competitive edge that differentiates a great company from the rest. So, what does all of this have to do with mentoring? Mentoring is a critical component of the overall leadership development strategy. It engages employees while developing them for future positions. When the employee is happy and engaged, they tend to drive better customer satisfaction and stay at the company longer. Don’t we wish we all had great mentors like that! As time goes on I see more and more companies implementing mentoring programs. Unfortunately, too many don’t have proper planning or appropriate structure resulting in very few of them succeeding in creating transformative relationships. How unfortunate given that mentors play such an important role in helping mentees see and understand what success looks like at the next level and how to get there. Sharing their experiences: both positive and negative can be used as learning opportunities. What great advice. A mentor can typically be more brutally honest with you, which will help you succeed. As much as we all love it when people love us, it’s not helpful if they are just telling us what we want to hear instead of the truth. If what we are doing isn’t working, we need to know in order to make an adjustment. So often people don’t want us to feel bad or are afraid of being stabbed in the back, so they just play nice. That won’t help you grow. Part of the key to honest feedback is not having a mentor in a direct reporting line. But what if you don’t have multiple reporting lines available to you? In that case, you can utilize an external mentor, which can yield huge benefits, too. External mentors bring an outside-the-box, objective perspective, particularly for those in high-level positions where peers become scarce. Conversations are viewed as safe and can be extremely productive at solving challenges, as well as understanding how to maneuver politics at the senior levels. If you decide to implement a mentoring program, internal or external, there is no question that mentoring will generate positive outcomes in your organization. Emphasize the mentor’s contribution to developing the next generation of star performers. Make sure each mentor is committed to the process. Mentors should be honest and vulnerable; willing to share stories about their experiences. Give the mentee options to select their mentor, ensuring good chemistry. Help mentees bring structure to their professional development plan. Provide guidance and resources to mentors to support successful outcomes. Encourage mentees to take control of their career. Pair mentees with mentors who are in the same reporting structure. Monitor or manage what mentees are getting mentored on. Avoid using a mentor as a counselor or therapist. Wait for the perfect timing. Want to learn about mentoring programs at Williamson, Inc.? Check out their Young Professionals group, Leadership Brentwood and Youth Leadership Brentwood. Stay tuned for their Leadership YP program coming soon! 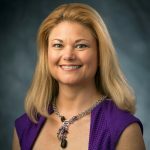 Michele Knight is director of business development at Plumlee & Associates in Nashville. If you want to learn more about implementing a mentoring program in your organization, you can reach her at Michele@PlumleeAssociates.com.